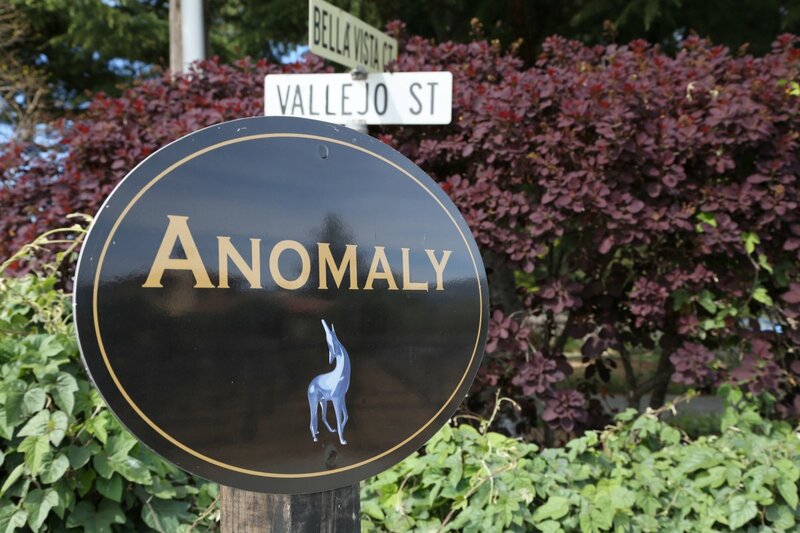 Anomaly Vineyards is located just west of the town of St. Helena at the base of the Mayacamas Mountains. It was founded by Steve & Linda Goldfarb whose initial intent when purchasing the property was to simply enjoy the views of all the beautiful surrounding vineyards. 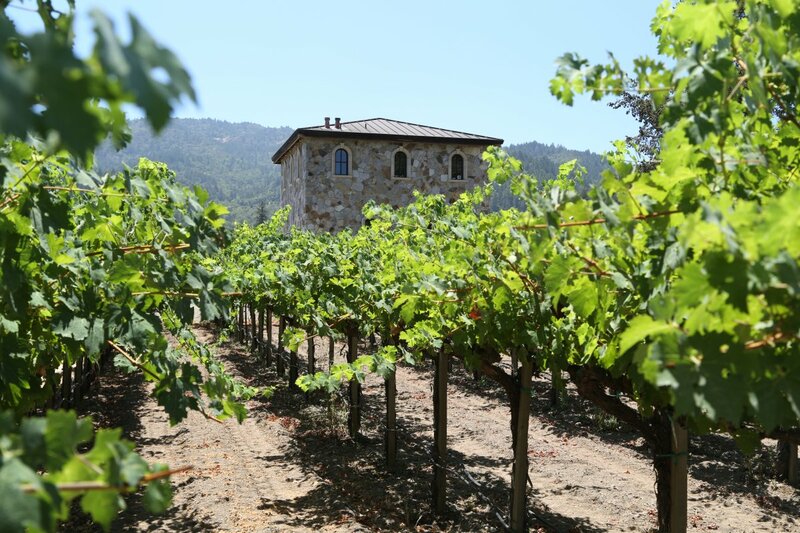 They had no intention of making wine at the time but as it invariably happens to those who move to the Napa Valley the lure of the vineyards takes over and there is nothing you can do but make wine! 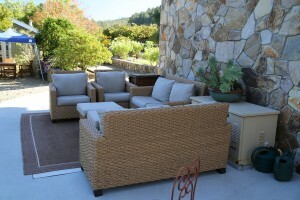 Resistance to the “Napa Allure” is futile. 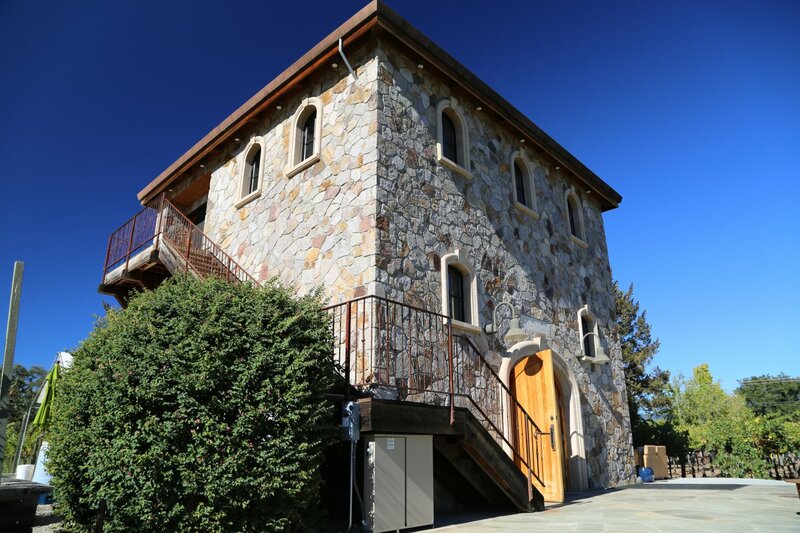 When Steve and Linda moved on site (their home is located almost next to the winery) the small “home” vineyard had only 149 vines. 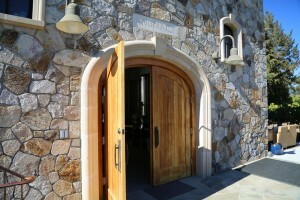 Their winery was built with their current production in mind which is slightly less than 1000 cases. 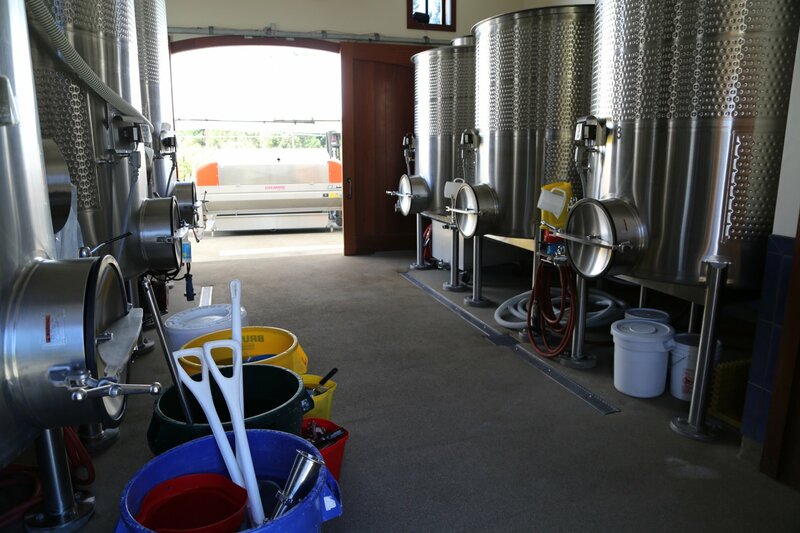 As a result, it is a very small winery but perfectly fits their size and they have no plans to significantly increase production. 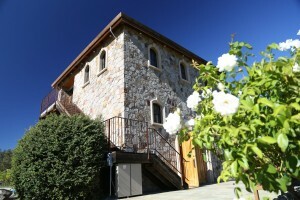 The footprint of the winery is small but incorporates three floors. 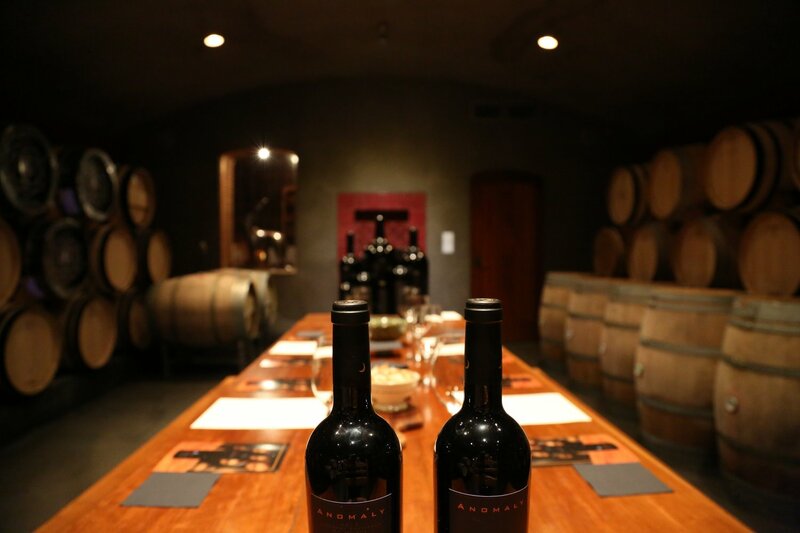 The cellar room is located about 20 feet below ground and is completely isolated from the surrounding water table which rises quite high during the winter months. 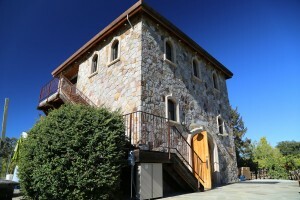 The winery itself is one of the smaller ones in the Napa Valley (although not the smallest by any means) and their offices are located on the third floor. 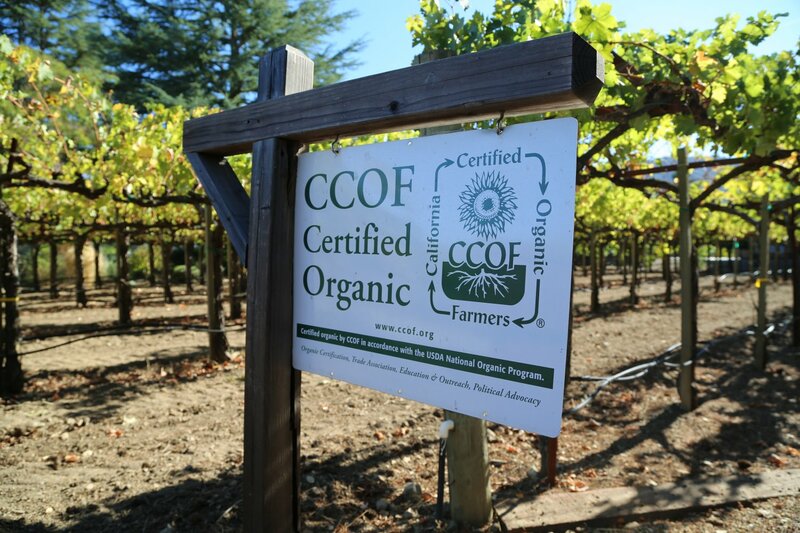 Their vineyards are CCOF certified and are growing in prime soil for Cabernet Sauvignon; this area features gravel based sandy loam soil. Grapes from nearby vineyards are often used in other wineries’ higher end offerings. Not so here – due in part to a bit of luck and timing. As neighbors sold already planted vineyard property Anomaly was able to purchased several small blocks of land and increase their overall vineyard holdings. 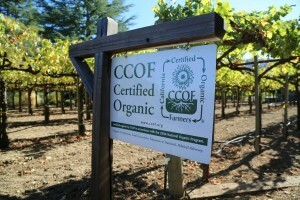 Today their vines are planted to several clones of Cabernet Sauvignon, Petit Verdot and a Cabernet Franc. Their vineyards are somewhat sheltered because of the horseshoe shape of the surrounding mountains which effectively protects their location from frost. 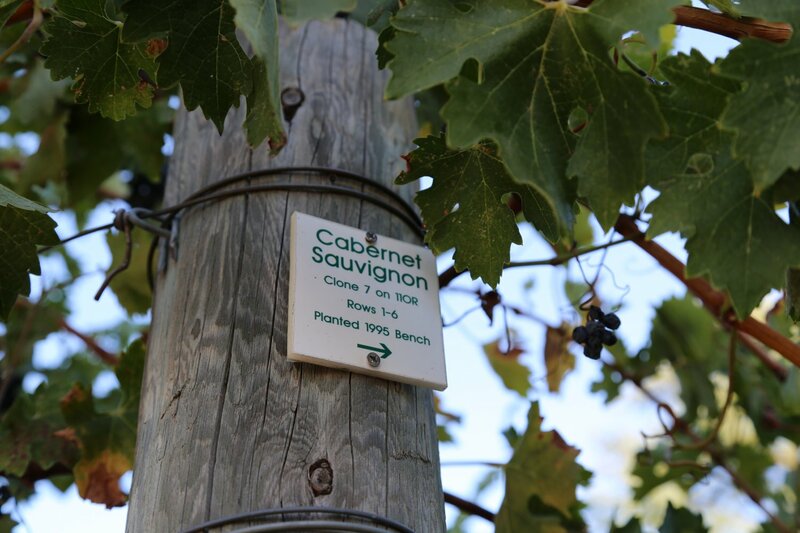 The vineyards are planted to four clones of Cabernet Sauvignon with smaller amounts of Petit Verdot and Cabernet Franc which are used as blending wines. Steve was the original winemaker. Their current winemaker is young, has lots of passion and Anomaly is one of his first head wine making projects. 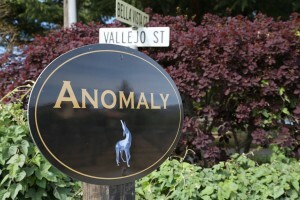 Anomaly specializes in one high quality Cabernet Sauvignon each year; their first vintage was in 2000. We initially tried their 2004 vintage. Wow, what a nice approachable rich Cabernet Sauvignon. This is a food friendly wine that melts in the mouth. It has perfectly balanced tannins with rich complex fruit and a very pleasing velvety finish. You may find hints of cherries, cocoa and some other herbal notes to this vintage. There is no reason why you cannot age this wine and their early 2000 vintages are drinking very nicely right now. 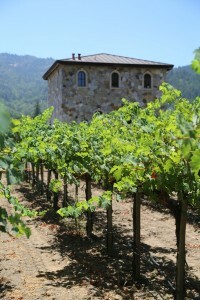 The 2011 vintage was a challenging growing year with cold temperatures and rain at inopportune times between spring and autumn. This wine reflects this particular growing season well – it shows characteristics not as commonly found in Napa but more so during a ‘normal’ year in Bordeaux. On the bouquet it shows more red fruit than dark fruit with notes of dust, bell-pepper, and cigar smoke. 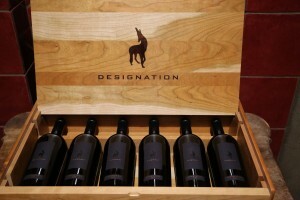 This is a very balanced wine with superb acidity and delicate tannins that linger for some time. The finish shows a slight tartness – this wine will have good age-ability. 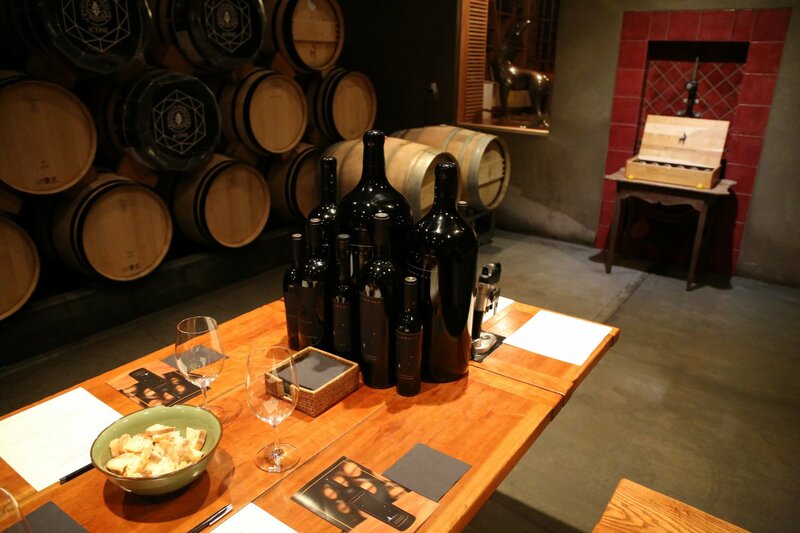 Contrasting the 2011 vintage with the following year (2012) sees remarkable differences in the two wines. 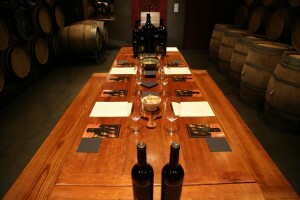 The 2012 vintage shows bright lively fruit aromatics complemented by dessert/baking spices (cinnamon) and toasted cedar. 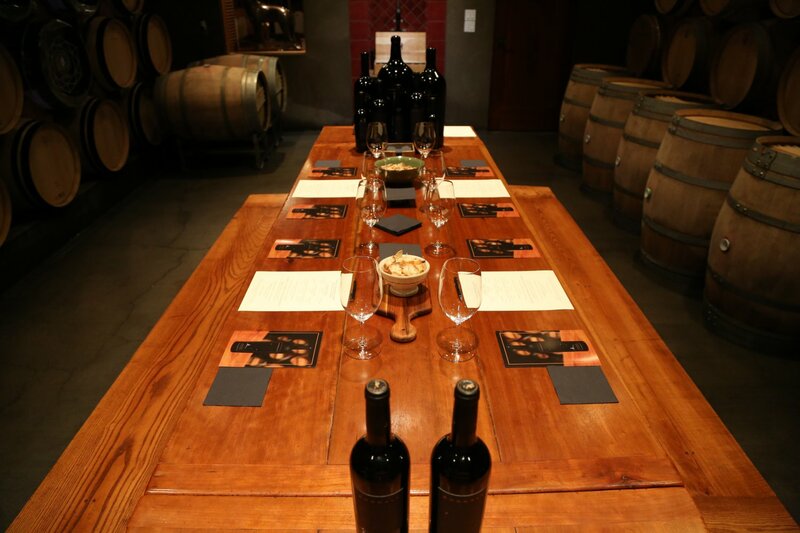 The wine is mouth watering on the palate – with more robust chalky tannins that linger longer than the 2011. 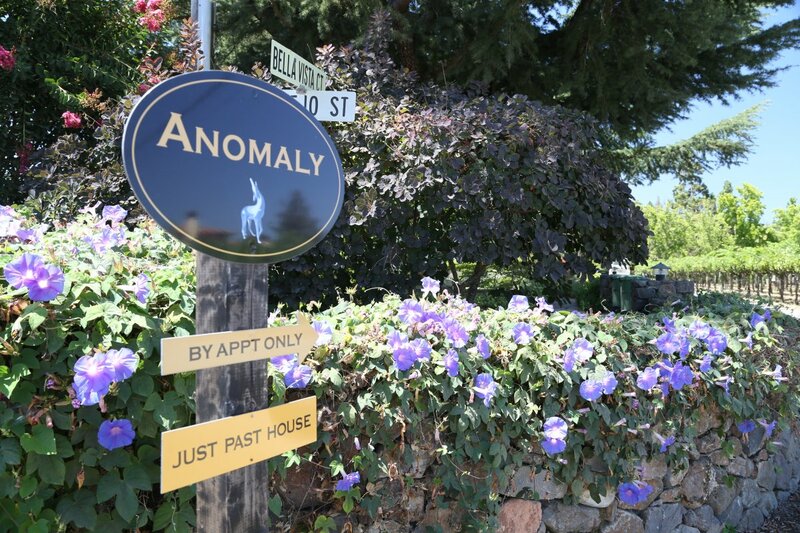 Anomaly’s wines can be found locally at the nearby St. Helena Wine Center and Dean & Deluca Wine shop (both in St. Helena). Anomaly is also involved in a variety of charity organizations. 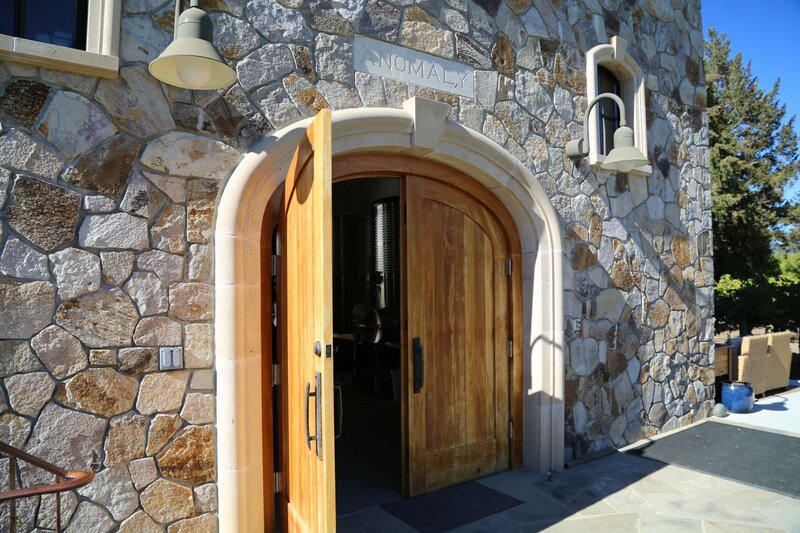 If you are interested in their wine and winery updates, join their mailing list online. just had four boxes shipped to me, are all four for me or is it broken down for others in our party, no labels or slips to tell me anything , please advise.